I’ve been frightfully busy this Halloween season. 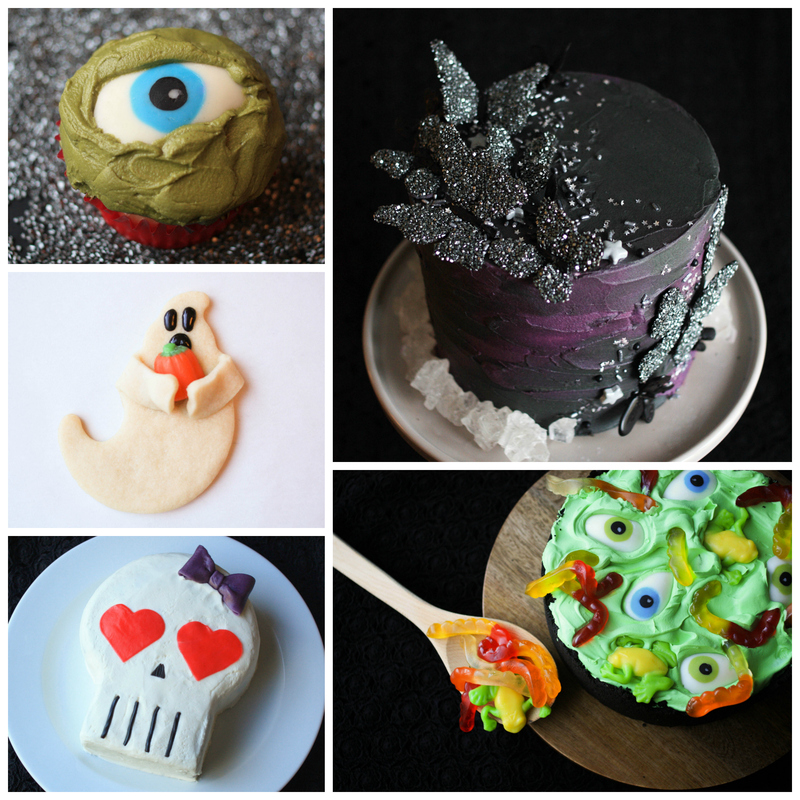 Some projects have been cute, others have been creepy, but all of them have been devilishly delicious! I had so much fun putting these projects together for you! If you decide to give any of them a go, please send pics! I’d love to see how you make these projects your own. Wishing you tons of safe and spooktacular Halloween fun!